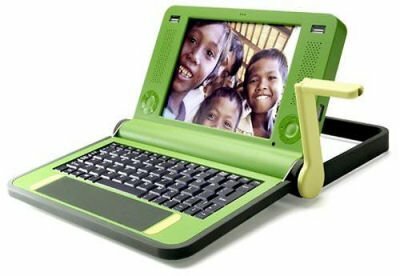 The One Laptop Per Child (OLPC) organization launched a new program meant to boost the sales of the $100 laptop. Simply dubbed “Give 1 Get 1”, the program will have those interested pay for two such machines. One will be delivered to the buyer, while the other will go to a child in a developing nation. The program will start on November 12 and will last for only two weeks. At present time only USA or Canada residents can participate. The price for two such machines is $399.